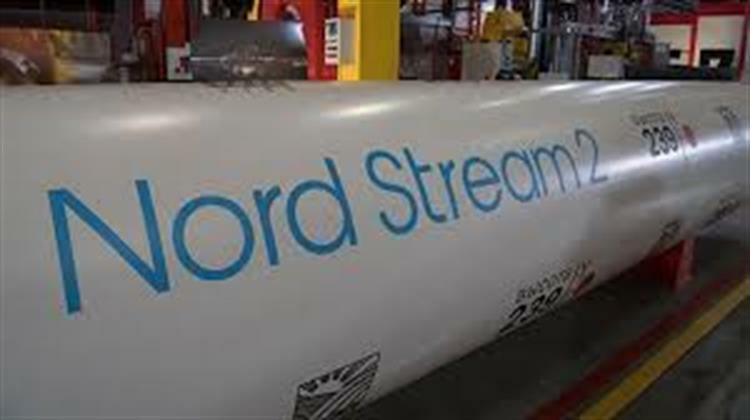 The Danish Energy Agency has requested from the Nord Stream-2 gas pipeline an environmental assessment of the alternative southern route further south of Bornholm in the country’s Exclusive Economic Zone (EEZ) but not the territorial sea, Reuters reported. Denmark’s Energy Agency is carrying out an assessment on how the new Gazprom-backed gas pipeline from Russia to Germany would affect the environment in its EEZ of the Baltic Sea. Katja Yafimava, a senior research fellow at the Oxford Institute for Energy Studies, told New Europe on March 1 that Denmark has not rejected any of the existing two applications – the original southern route south of Bornholm in the Danish territorial sea and the alternative northern route north of Bornholm in the Danish EEZ but not territorial sea. “Both are still under consideration,” she said.